Watch a livestream from the National Mall of the first Indigenous Peoples March. 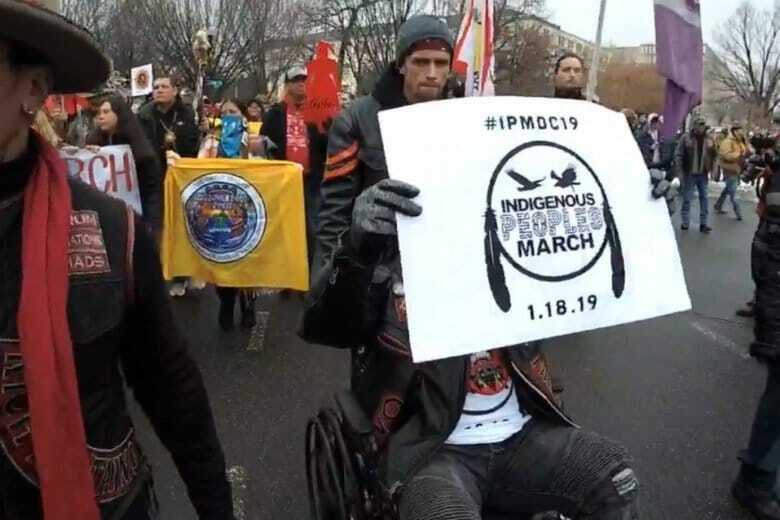 WASHINGTON – The first Indigenous Peoples March is taking place Friday morning along the National Mall. The march is expected to end with a rally at Henry Bacon Park, north of the Lincoln Memorial between Henry Bacon Drive and 23rd Street Northwest. The Lakota People’s Law Project and the Indigenous Life Movement are providing livestreams, which can be seen below.